As one of Melbourne’s leading dental practices, Collins Precision Dental has a team of highly skilled and dedicated dental experts. They use a wide range of techniques to tend to various teeth conditions and concerns. Dental implants are the rescue mission for failing teeth. They are non-removable, function like natural teeth, stabilise the jaw and enhance both chewing and digestion. If missing teeth or wearing dentures have you feeling insecure, dental implants can provide you with the confidence to brighten up any room with your smile. Come for a consultation on dental implants in Melbourne. We are conveniently located in the heart of Melbourne to treat all of your needs. Dental implants are commonly used to replace missing teeth or even just a single tooth. Our dental implants services help support dental bridges and secure dentures. 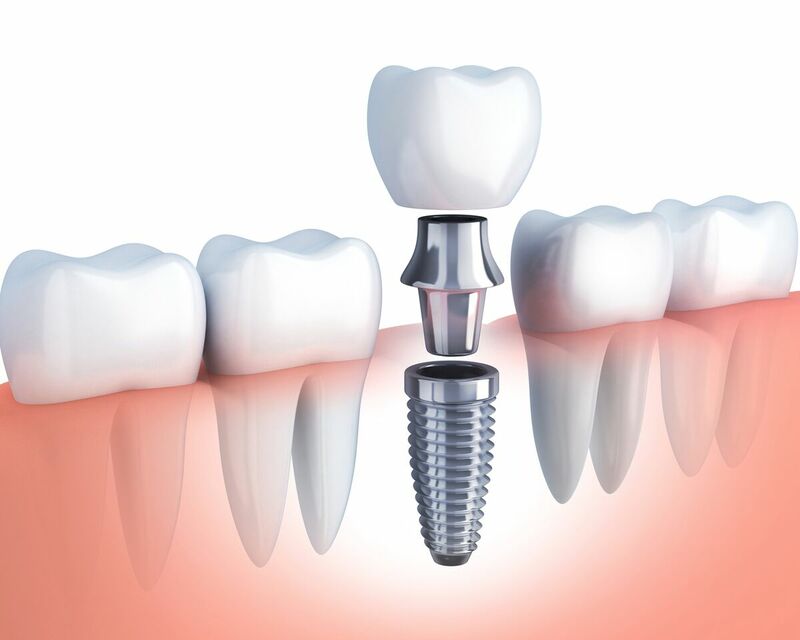 The implant itself is usually made out of titanium and acts as an artificial tooth root. The implant is then placed into your jaw and fixed to a bridge or denture. The overall aim of dental implants is to have your smile look and behave similarly to natural teeth. After one of our dental experts has approved the dental implant procedure, the implant will be placed into the bone of your jaw. We do this under local anesthesia or oral sedation to help make it more comfortable for you. The implant is then left for around 3 to 6 months to ensure bone growth. This also allows the gums to be secured over and around the implant. After a few months, the implant will become securely attached to the jaw bone. Once this occurs, we will create a custom permanent crown, bridge or denture that takes into consideration size, shape and colour to best suit your natural teeth. The custom crown, bridge or denture is then fixed over the implant, leaving you with a beautiful new smile. In terms of pain, there’s no need to worry. Most people who have received dental implants say there was very little discomfort involved in the procedure. Furthermore, many say that the procedure involved less pain than a tooth extraction. If you’re worried about your dental health, why not speak to one of our highly trained professionals who can help assess your needs? 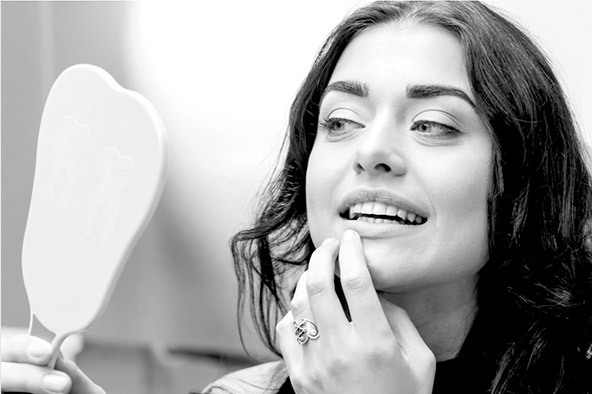 As one of the leading dental implants practitioners in Melbourne, we’re here to help. What To Expect From Dental Implants? Dental implants are a great procedure for qualified patients. If you’re unsure about your specific needs, then a member of our team is happy to assist. Once our dental experts have assessed your situation and approved the dental implants procedure, you’ll experience a number of immediate benefits. Your dental implants look, feel and behave like natural teeth. Healthy teeth do not need to be filed down as would be done to bridges. Dental implants maintain the structure and preservation of your bone structure. Implants can give a denture a firm grip. Dental implants are suitable for most adults who have a healthy dentition and are free of gum disease. Unfortunately, there are cases where implants would not be suitable. There is a much higher risk of failure in heavy smokers, heavy drinkers, people with compromised immune systems and people with bruxism. This is why it is important to discuss your medical history with one of our Melbourne-located dentists in the planning stage of the implant procedure to avoid any risks. WHAT should i do after an implant procedure? It is important to understand that dental implants, natural teeth and appliances need to be maintained daily in a clean and hygienic manner. To maintain your dental implants, you simply need to brush, floss and make regular visits to your dentist. With proper hygiene and care, you can expect your implants to last around 20 years but it is very possible for them to last a lifetime. 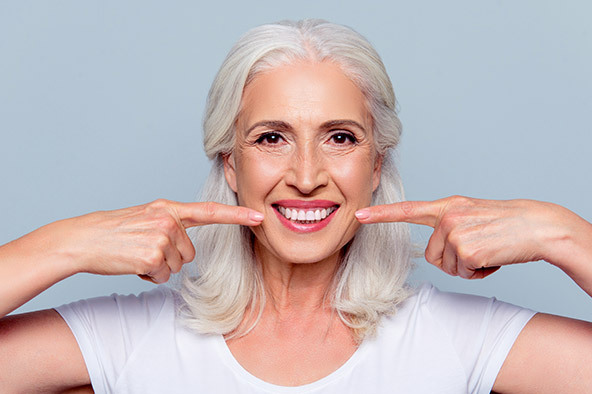 For those looking for alternatives to dental implants in Melbourne, we also provide services and treatments to replace missing teeth with bridges or removable dentures. For more information, you should discuss your options with one of our highly-trained dentists today. If you have questions about our dental implants services, a member of staff will be more than happy to speak with you. Collins Precision Dental is located centrally in Melbourne Central Business District to provide you with a premium experience at competitive rates. Contact us on 03) 9654 5705 or you can visit our Facebook page here.